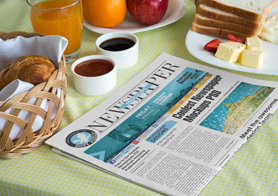 Here is volume 3 of newspaper PSD mockup in photorealistic quality as always. 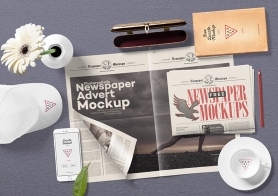 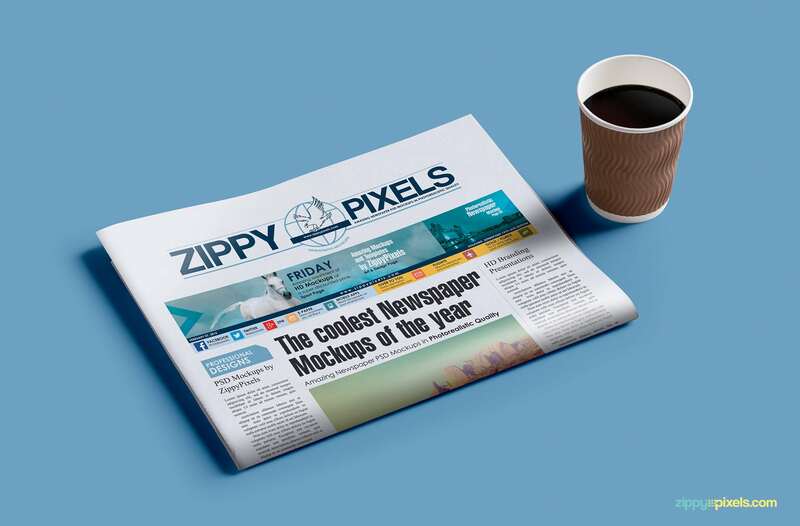 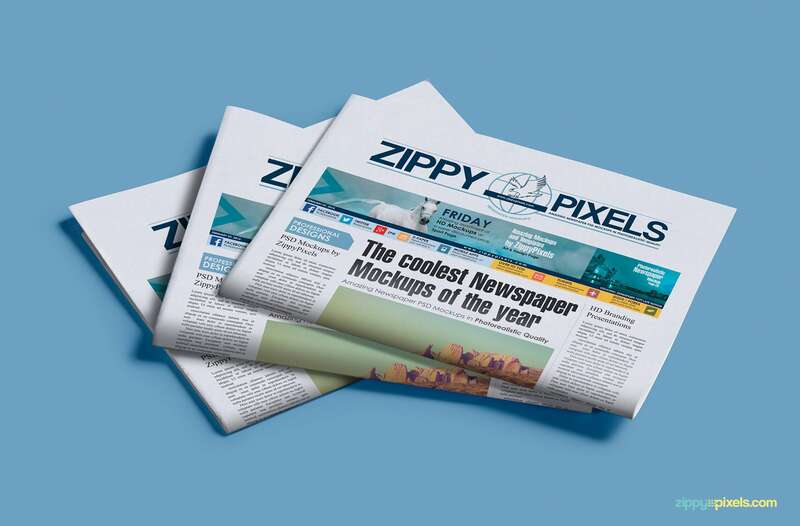 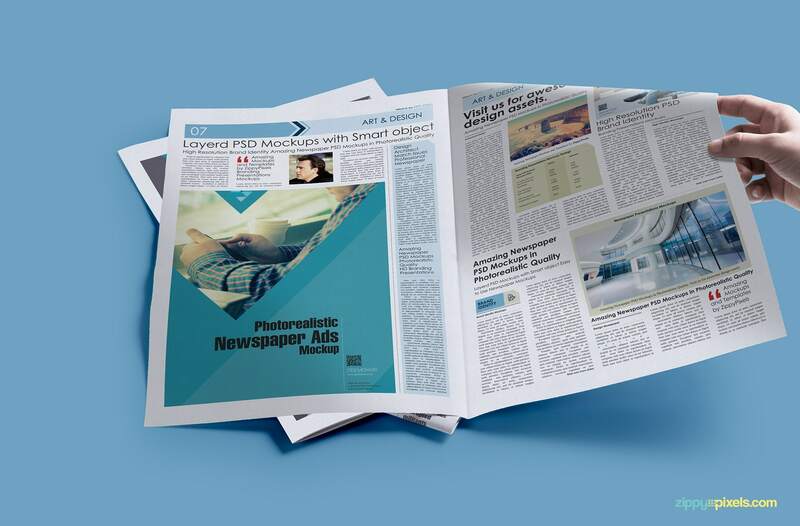 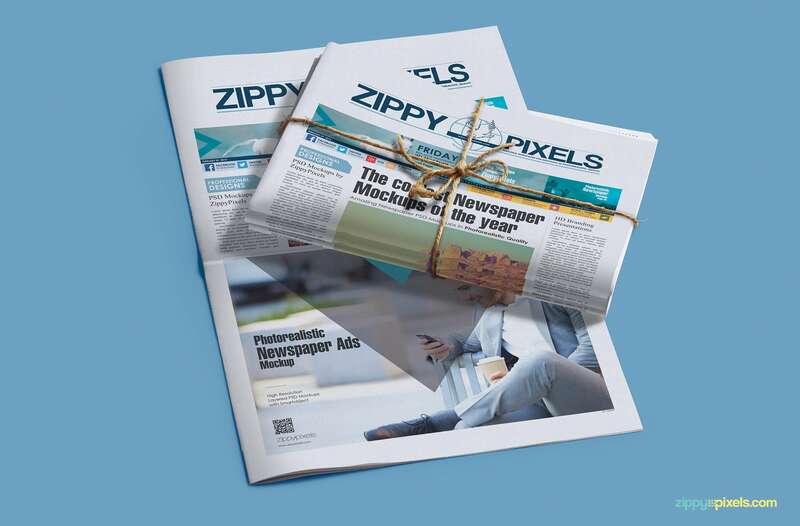 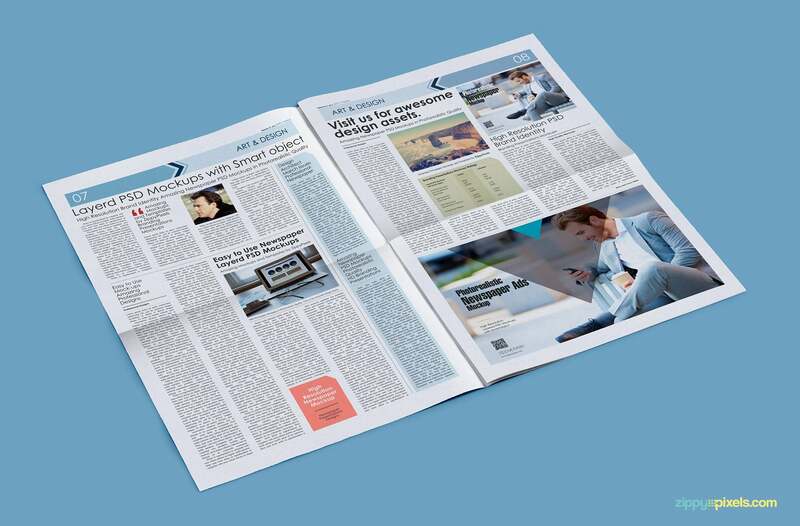 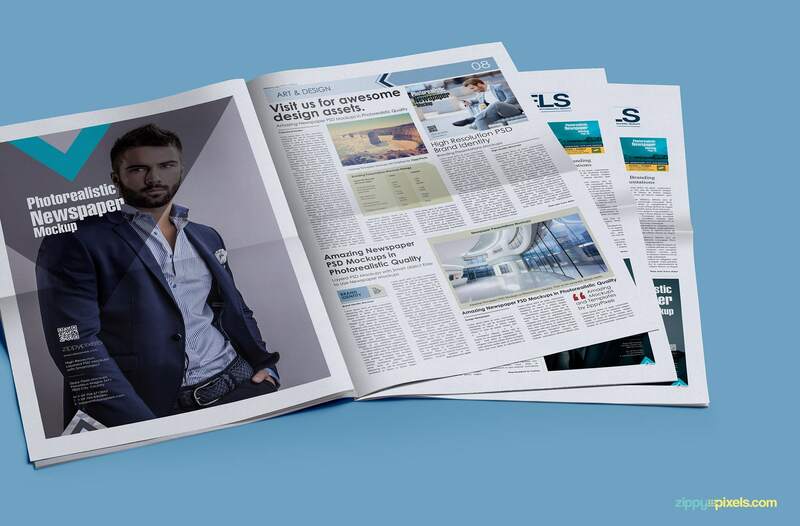 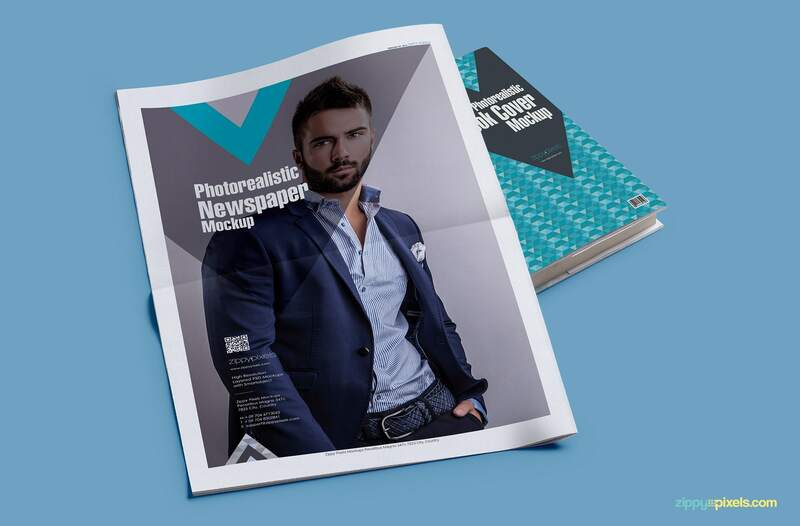 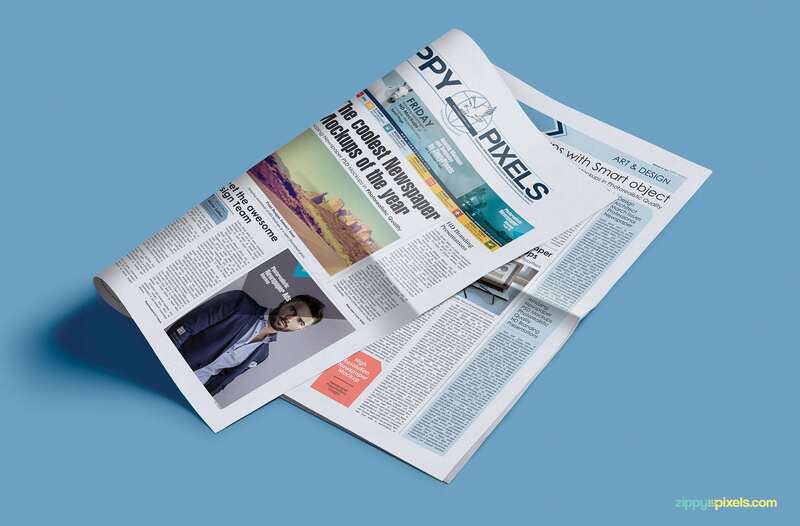 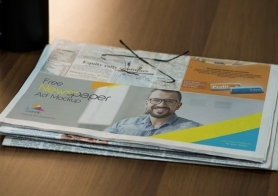 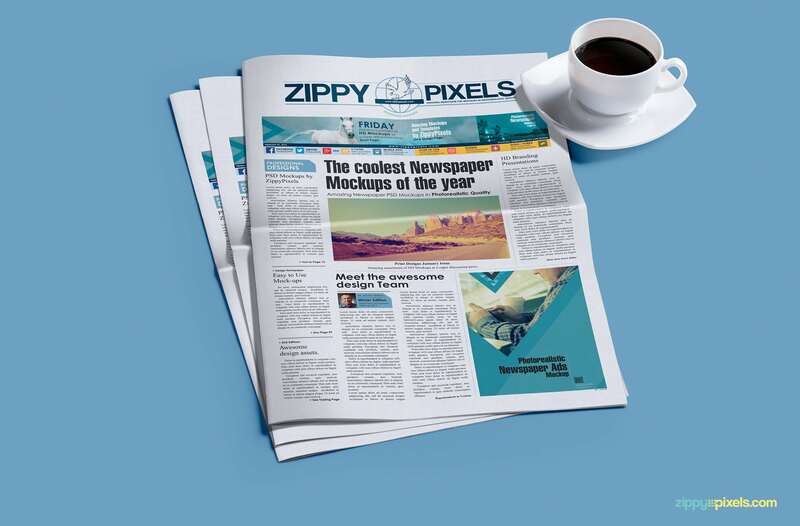 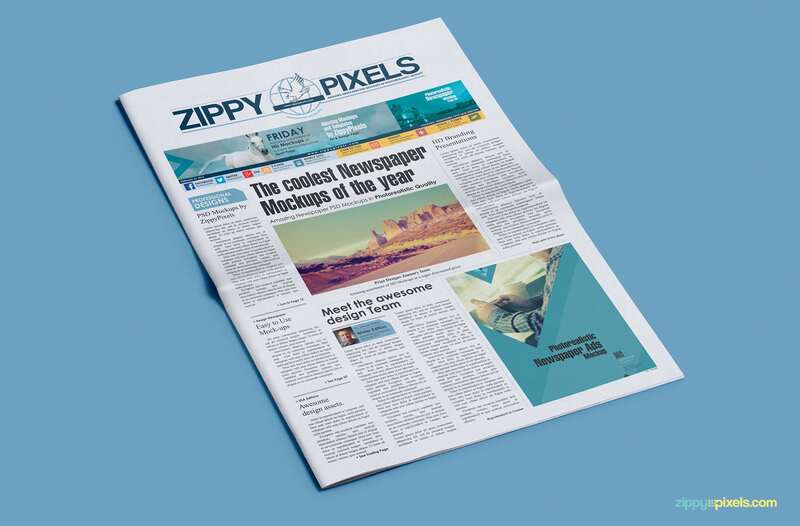 These are multipurpose newspaper mockups that can be used for showcasing full newspaper designs or advertising designs. 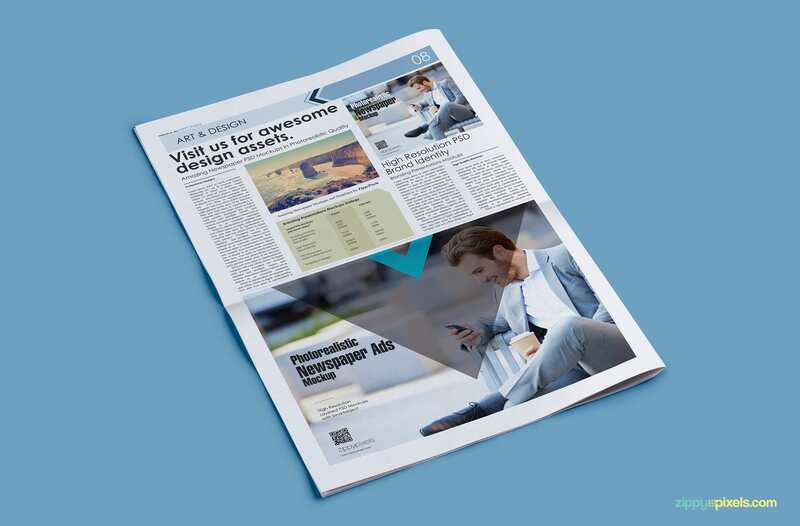 These mockups feature 5 columns 11.6″ x 17.6” berliner newspaper in a variety of poses, styles & shot angles. 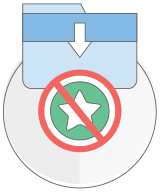 The background, shadows and lighting are on separate customizable layers. 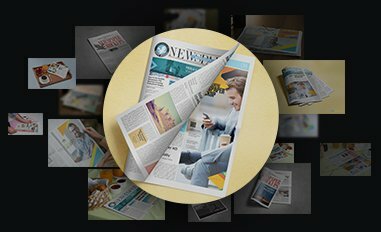 You can add in new background and recreate the whole scene. 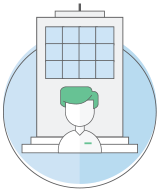 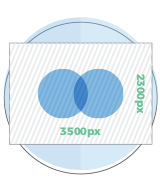 Just add in your design in smart object and see the magic happen. 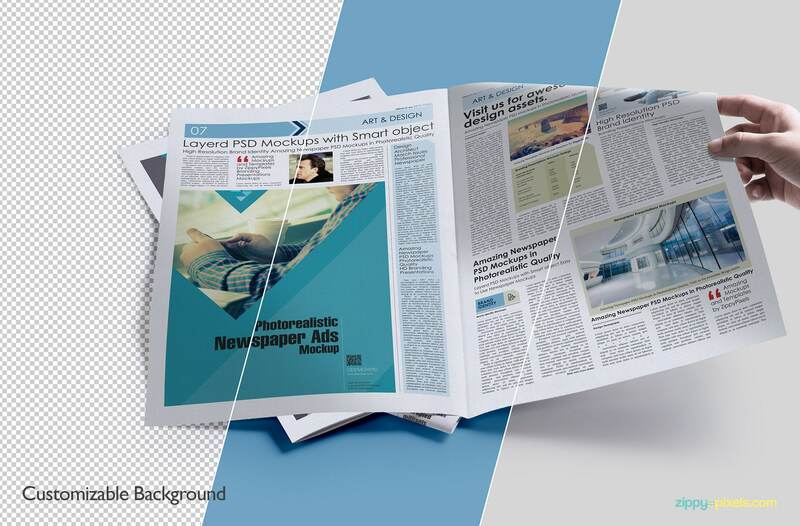 Newspaper & book mockup – high angle, close up pose of back page of berliner newspaper lying on a book showing full page ad. 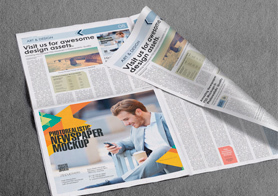 Newspaper bundle sitting on another newspaper with 1/2 page ad & banner ad (5 columns x 1.37 inches). 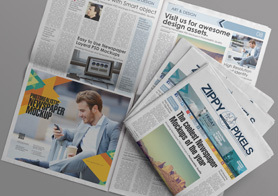 It doesn’t matter if your newspaper design is bit larger or smaller, it can be easily adjusted. 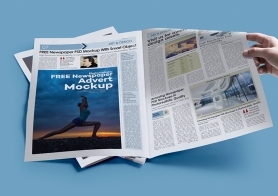 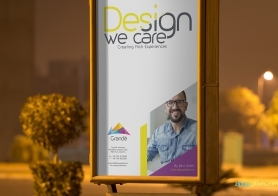 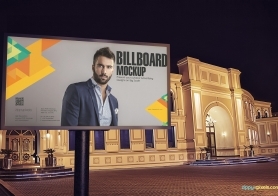 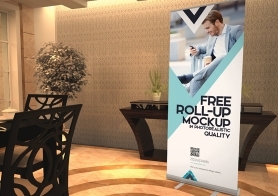 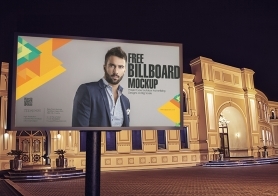 You can also use different size ads in any of these mockups.